Leonard married Carletta on June 7, 1968. They have two sons, Danny and David, and five grandchildren. Danny is the pulpit minister for Hillcrest Church of Christ in Neosho, Missouri. He and his wife, Jessica, have three children. David works with Christian Courier Publications in Stockton, California. He and his wife, Tyrian, have two children. 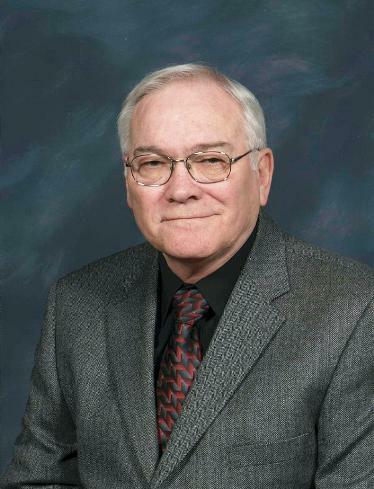 Leonard is retired from Emerson Electric and has served as an elder at Slicer Street since December 1989.